Chicago & DuPage County IL. If you’ve been charged in a bank fraud case, Dvorak Law Offices, LLC. can provide you with the criminal defense services you need. 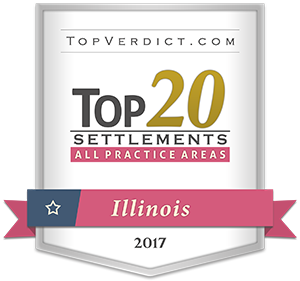 We are aggressive attorneys with over 19 years of experience serving clients in the Chicagoland area & Illinois. Another example of bank fraud is forgery, involving submitting an altered check for payment. Under this type of scheme, checks may be stolen from the mail or from an individual’s wallet or purse. The thief then forger’s the account holder’s signature to the stolen check to obtain goods or services. Uninsured deposits also provide a source of bank fraud crimes. Some larger scale cases have involved uninsured or unlicensed banks taking deposits while posing as regular financial institutions. In a bank theft scheme, a perpetrator uses post offices, mailboxes or mail rooms in office buildings to steal checks, which are then used to create new checks or to open new accounts. The penalties for crimes related to bank fraud can be severe. Anyone who knowingly carries out or attempts to carry out a scheme to defraud a bank, or to obtain any of the money or assets the bank controls, can be fined as much as $1 million. In addition, an individual convicted of bank fraud can face a prison term up to 30 years.